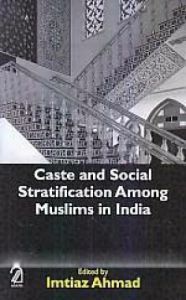 Is communalism a deflection of the violence and inegalitarianism within Hindu society? 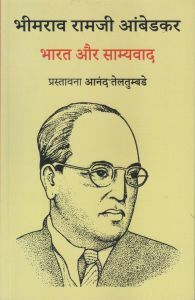 How has the deployment of violence against an internal Other, the dalit, come to be transformed into aggression against an external Other, the Muslim? Does the dalit have the right to life in modern India? 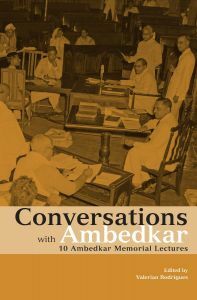 Exploring the intimate relation between the discourses of caste, secularism and communalism, Dilip Menon argues that communalism in India may well be the return of the repressed histories of caste. 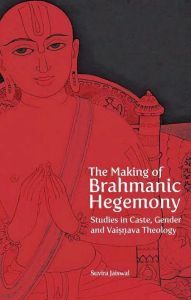 In four essays that position caste as the central faultline of modern India, Menon finds out why the use of marxism and its concepts was idiosyncratic at best and instrumental at worst for a brahmin like E.M.S. 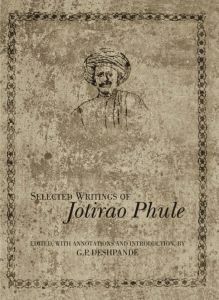 Namboodiripad; how the subordinated castes in the late nineteenth century wrote themselves into modernity using the Malayalam novel and Christianity; and why the use of violence in the maintenance of caste hierarchy remains the central occluded fact of Indian society: so present, yet so invisible. Dilip M. Menon is Professor of Indian Studies at the University of Witwatersrand, Johannesburg, South Africa. 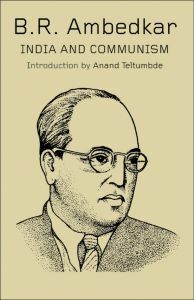 He is the author of The Blindness of Insight and Caste, Nationalism and Communism in South India, Malabar 1900-1948. He has translated Potheri Kunhambu's novel of 1893, Saraswativijayam, a classic, from the Malayalam into English.